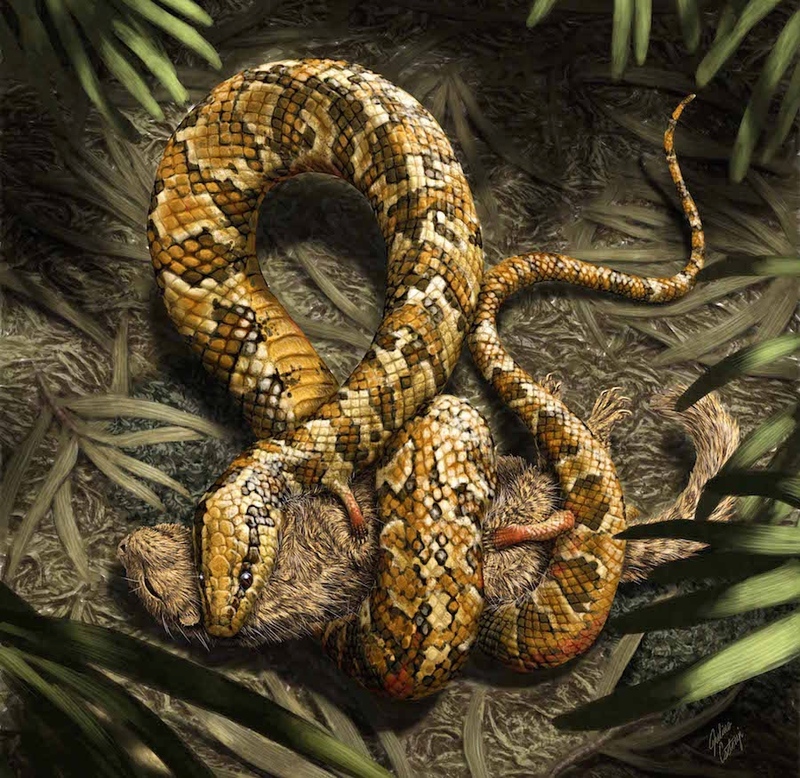 Scientists have long argued over whether snakes evolved from land or marine animals. Tetrapodophis lacks adaptations for marine life, such as a tail useful for swimming. But its skull and body proportions are consistent with adaptations for burrowing. Longrich says that the finding unequivocally shows that snakes originated in the Southern Hemisphere and strongly supports a terrestrial origin.